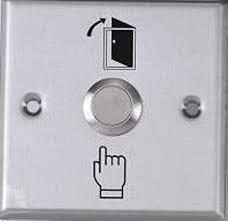 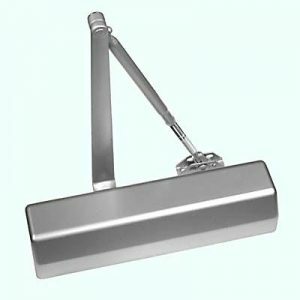 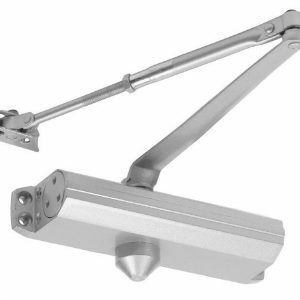 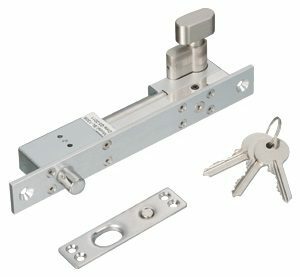 Door Closer for Fire Exit Door – UL Listed. 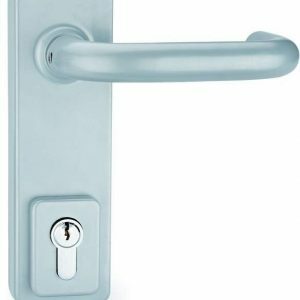 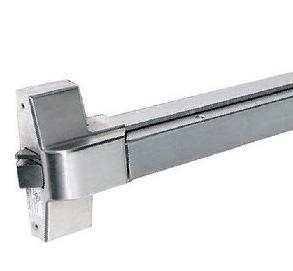 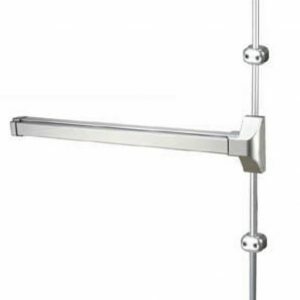 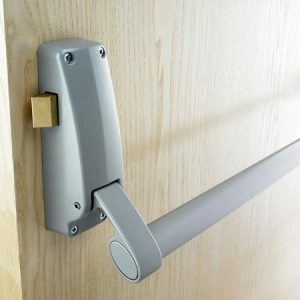 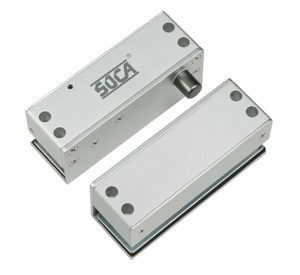 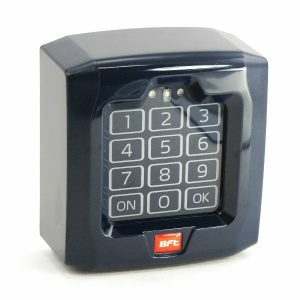 Door Closer for Fire and Emergency Exit Door – UL Listed. 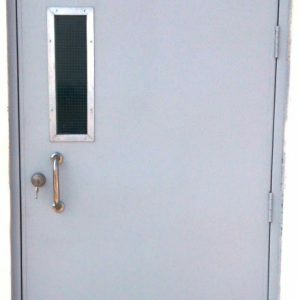 Emergency Exit / Fire Doors (Steel), Size: 3’x7′ or 900×2100 mm. 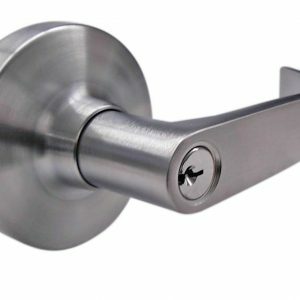 Rating: 60 Min / 1 Hour. 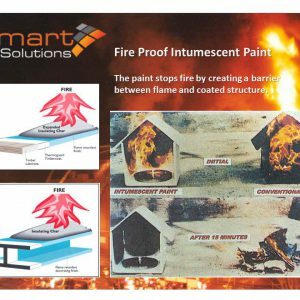 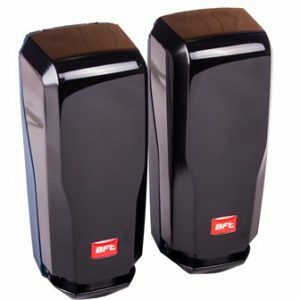 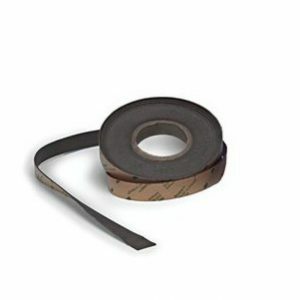 Also available in 60, 90, 120 minute fire protection and other sizes. 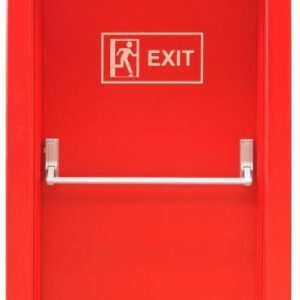 Emergency Exit Fire Door (Steel), FD30/45. 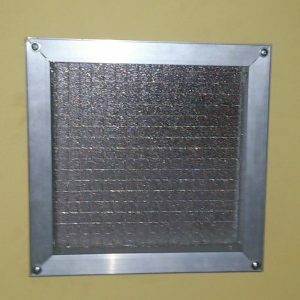 Size: 3’x7′ or 900×2100 mm. 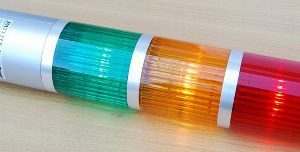 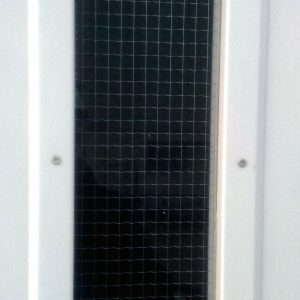 6mm Wire Glass Non- Viewable.